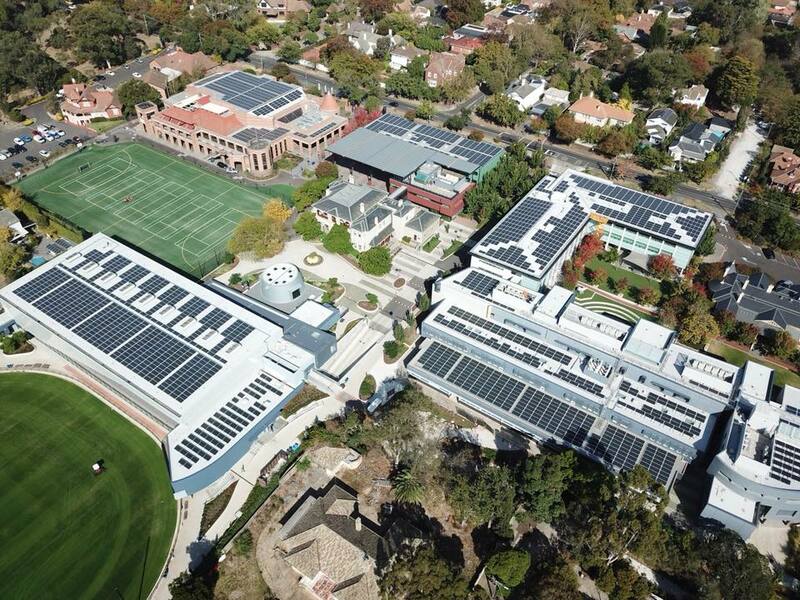 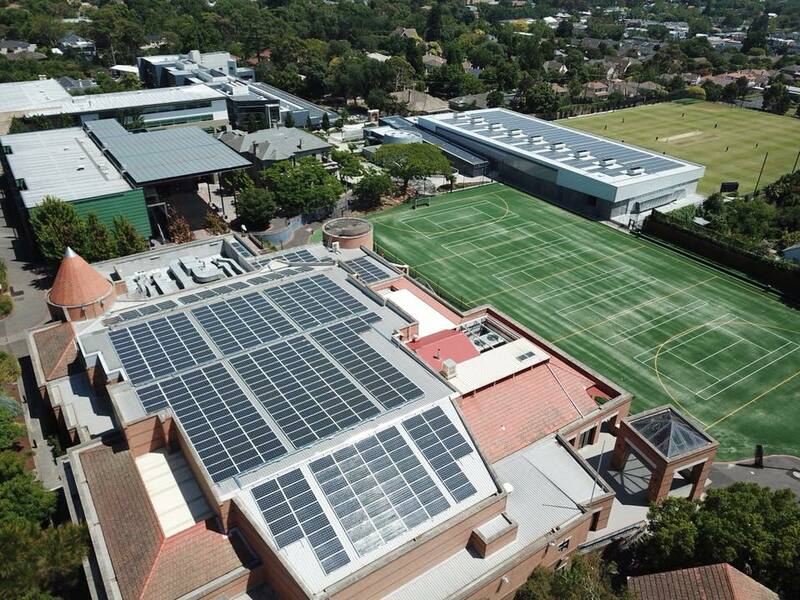 Camberwell Grammar School now has the largest solar installation on any school in Australia. 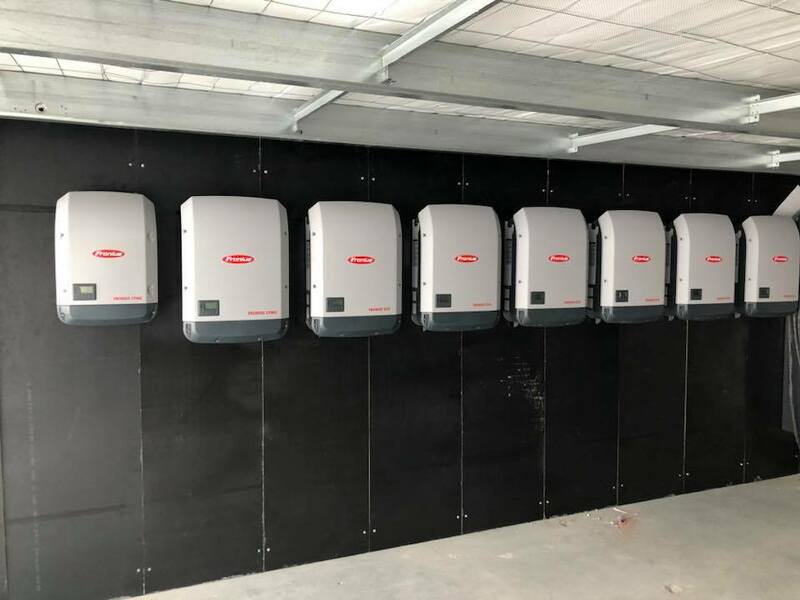 2,607 panels, 32 inverters, over 100 isolators, 4 Tesla Powerwalls, and a LOT of cable tray. 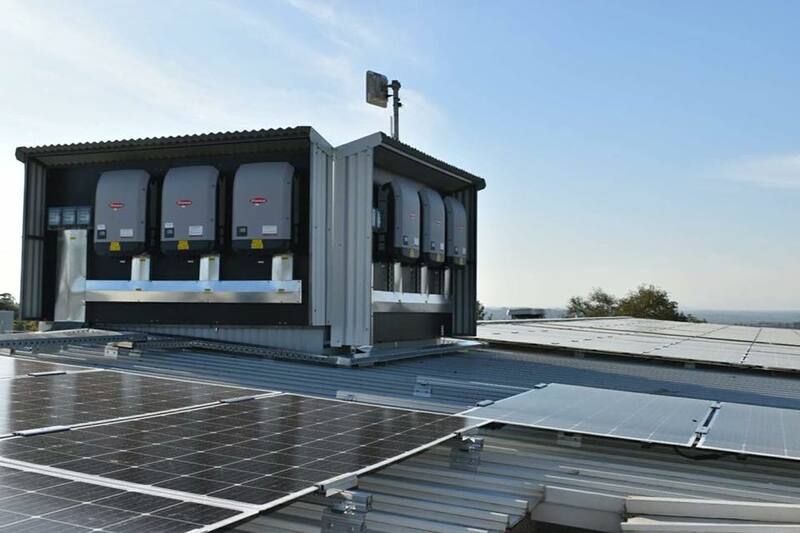 This 862kW system will produce around 1GWh (1 million kWh’s) of solar electricity per year. 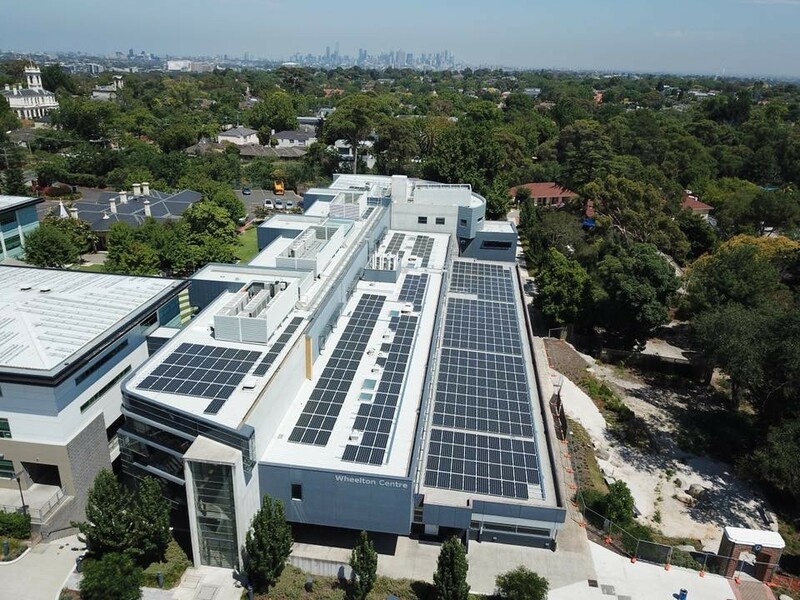 The GipSol installation team put in some long summer days to deliver this project, with only 8 weeks to complete the installation over two school breaks. 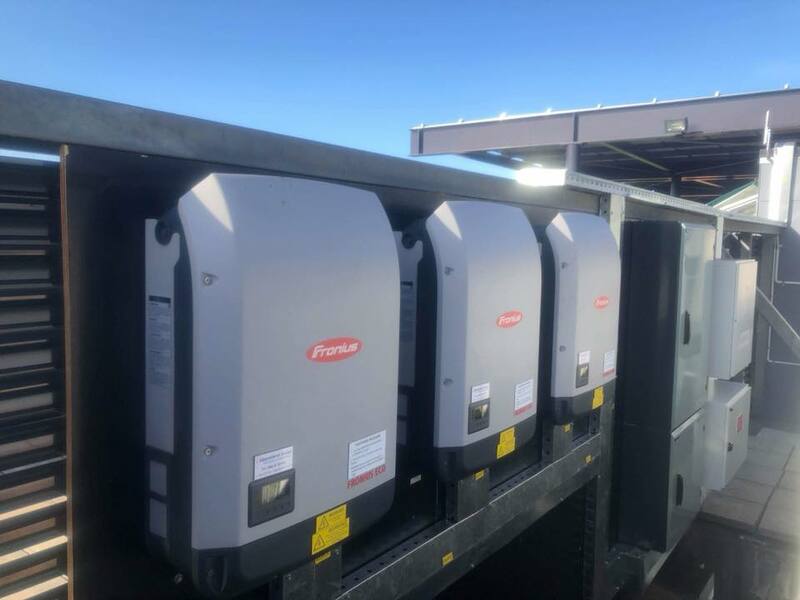 Our project managers, design and admin teams also went above and beyond, planning this project months in advance to ensure it was delivered smoothly. 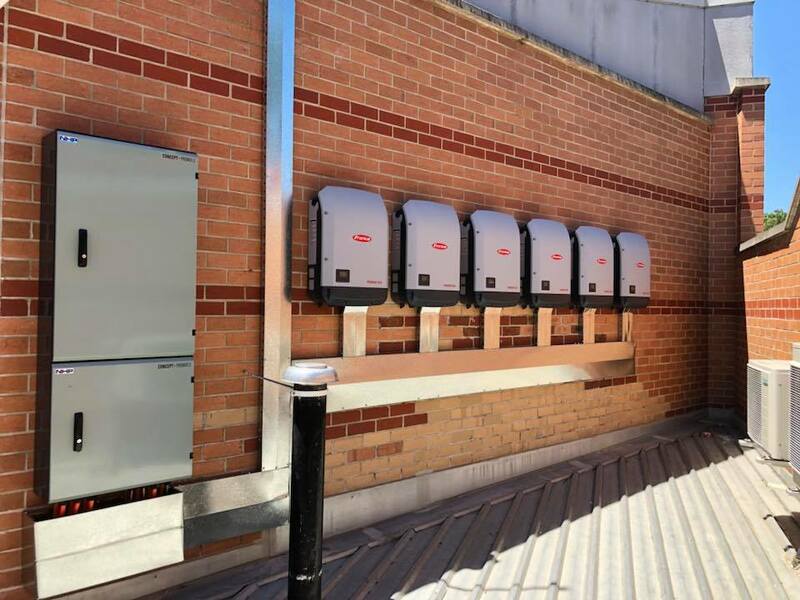 It was a very proud moment for us, to sit back and appreciate what we have achieved. 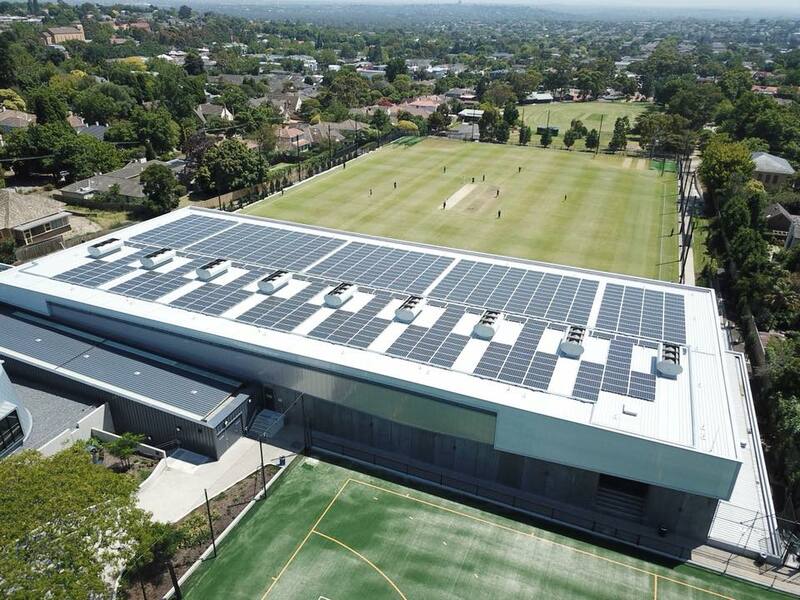 Thank you to Camberwell Grammar School, for entrusting Gippsland Solar with this incredible project.